I like the tail-sitter Sabre a lot. One of my oldies from 2012-13. 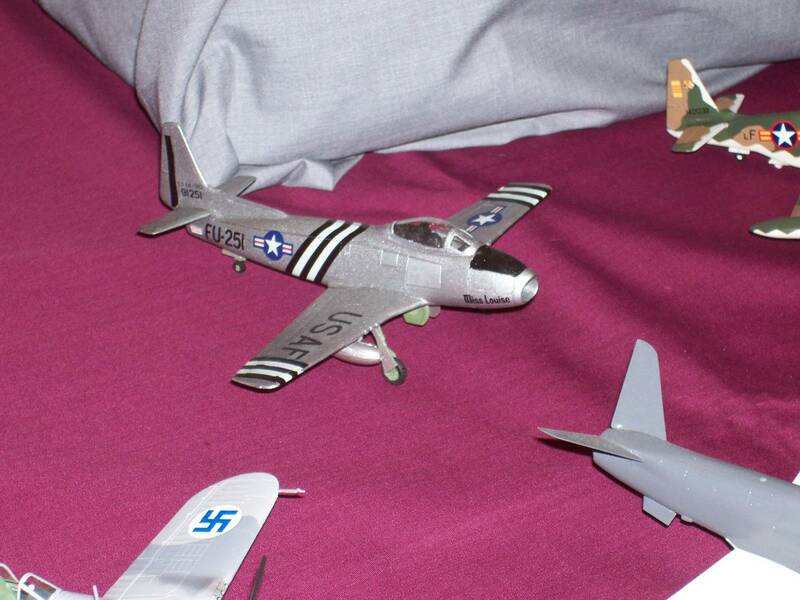 Matchbox F-86 with the rest from an old tool Airfix P-51K. poo-poo happens.....thanks for trying Chris. All my photos featured a club member who didnt want to be photographed so out of respect I deleted them.